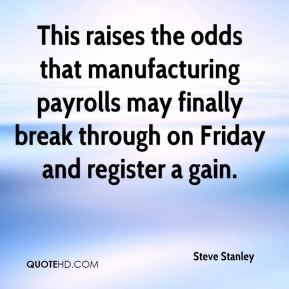 This raises the odds that manufacturing payrolls may finally break through on Friday and register a gain. 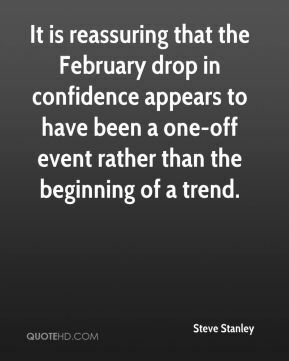 It is reassuring that the February drop in confidence appears to have been a one-off event rather than the beginning of a trend. 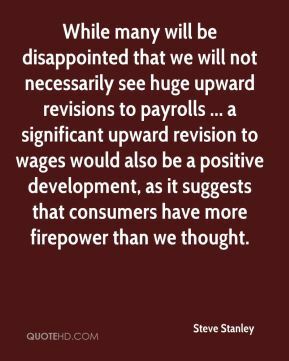 While many will be disappointed that we will not necessarily see huge upward revisions to payrolls ... a significant upward revision to wages would also be a positive development, as it suggests that consumers have more firepower than we thought. 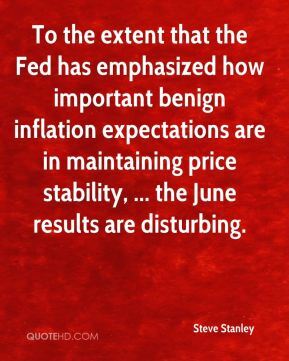 To the extent that the Fed has emphasized how important benign inflation expectations are in maintaining price stability, ... the June results are disturbing. There have been a number of strong offsetting influences on consumer moods so far this month. 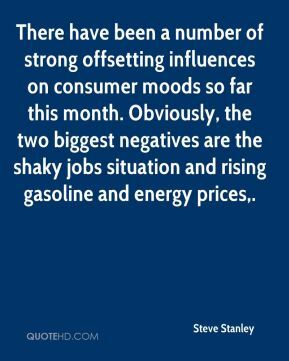 Obviously, the two biggest negatives are the shaky jobs situation and rising gasoline and energy prices.